On sale! 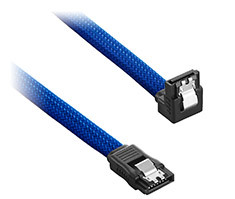 (normally $19) CableMod Right Angle SATA 3 Cables are ideal for dressing up your system's SATA devices. 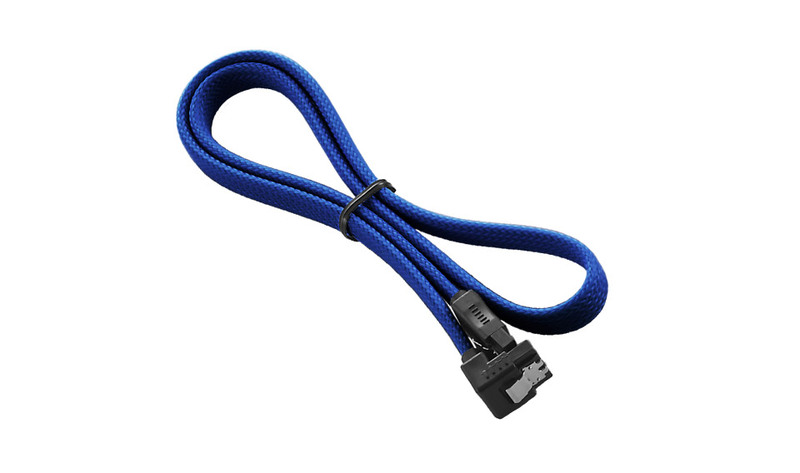 Using CableMod's vibrant ModMesh sleeving, these SATA cables match other ModMesh cables perfectly, and come in several luscious colours to compliment just about any build.